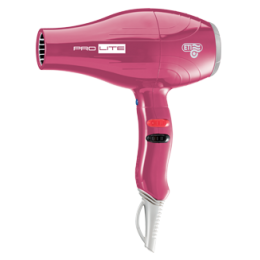 Made In Italy Professional Hairdryers: Discover The Range. 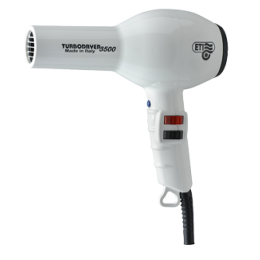 The Hairdryer is the tool that certainly can not miss in your salon. 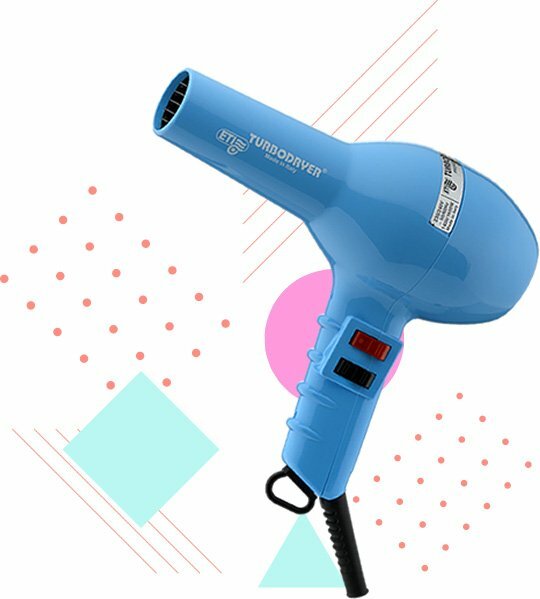 Not just any Hairdryer but a Professional Hairdryer that can define hair, leave them moisturized and give that final touch of style to each hairstyle. 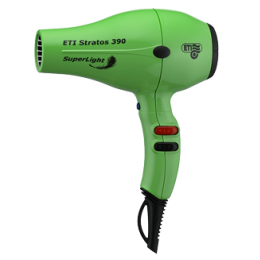 ETI designs several Hairdryer lines designed to guarantee to every professional hairdresser, an effective tool, each one with precise characteristics, all light, powerful and colorful. 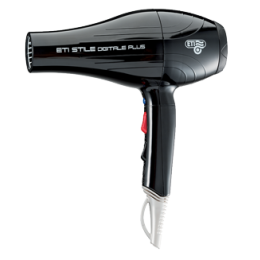 The Special features of Professional Hairdryers by ETI is the all-Italian design: steel, plastic, iron and ceramics are combined in elegant lines that recall the fluidity of the air; all products are designed to add a touch of refined functionality to every salon, bringing the style of Made in Italy in the world. 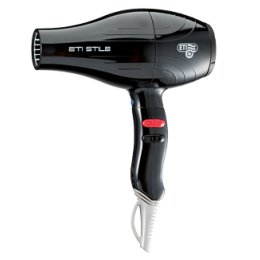 Each model of ETI Professional Hairdryers is distinguished by its cured and 100% Made in Italy style, each one has its own peculiarities and offers to the hairdresser exactly what he is looking for. 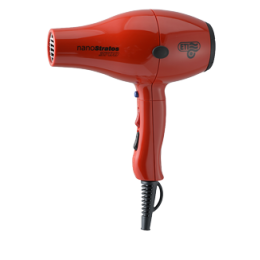 The vaste catalogue includes Hairdryers for extremely innovative hairdressers, light and with advanced performances, as well as the latest generation of design Hairdryers with particular care and refined details. 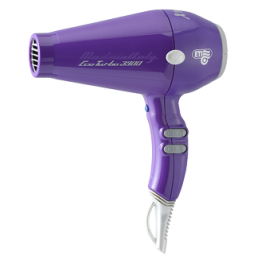 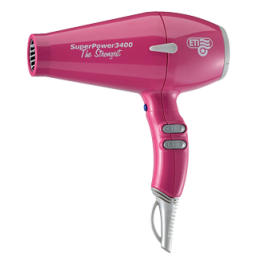 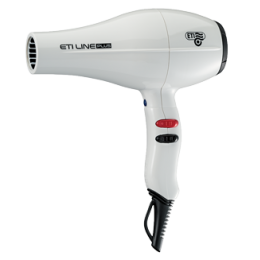 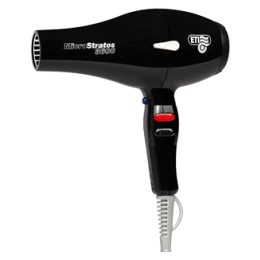 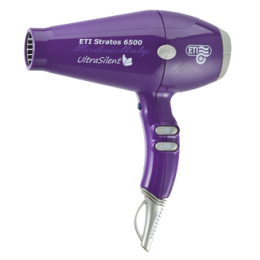 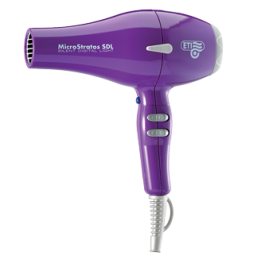 Even those who are looking for more specific and effective products can find in ETI's Hairdryers assortment the instrument they need: in fact, there are powerful and silent models of Hairdryer and others designed to guarantee a very fast and efficient drying. 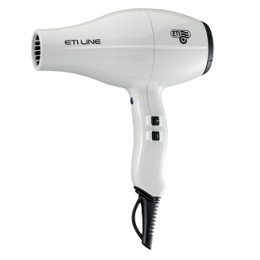 Not only hairdressers Professional Hairdryers: ETI has also thought about those who want to get a perfect fold done at home; here, then, the line of Hairdryers Made in Italy with basic style, developed for a simple and intuitive use and ideal, therefore, for home use but also for those who are beginners. 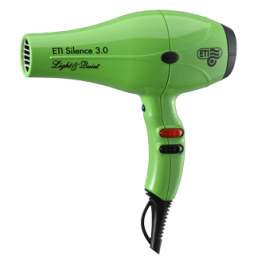 Quality, Design, Performance 100% Made in Italy With ETI Professional Hairdryers. 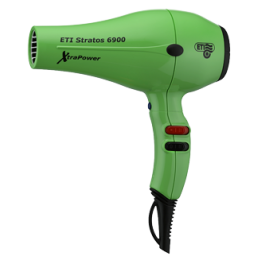 The hairdressers Hairdryers designed, made and supplied by ETI are the real answer to the needs and desires of professional hairdressers who love their work and want to offer their customers only the best. 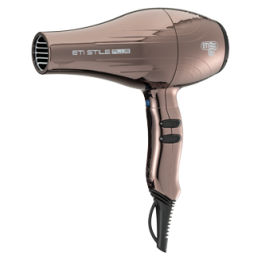 Here, then, our tools able to stand out for their design curated and original, simply unique, but not only. 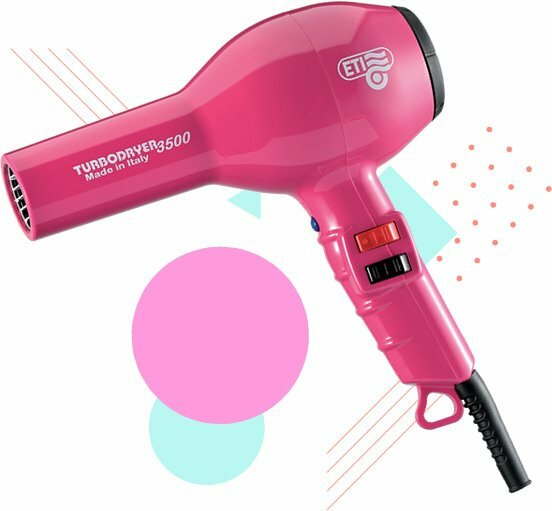 Our products are not only colored Professional Hairdryers, beautiful to look at and very trendy, but high performing and effective Professional tools, with advanced technological features, light but nevertheless extremely safe, perfect for use in the salon as well as at home. 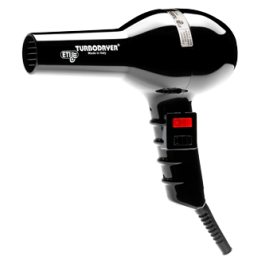 Not just fashion Hairdryers but real powerful, durable long lasting Hairdryers. 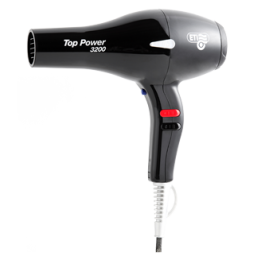 The power, high and constant, to dry the hair without damaging it. 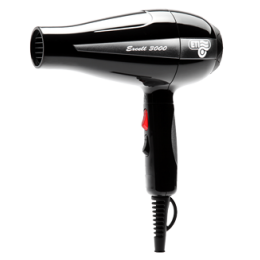 The technologically advanced but easy to use functions. 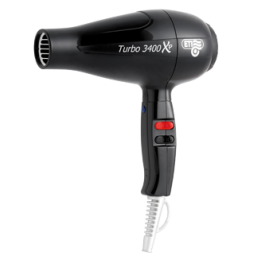 High and constant performance over time. 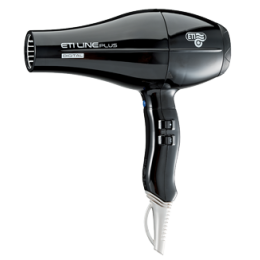 Extreme lightness and ease of use. 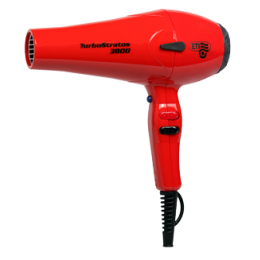 The design studied with modern, elegant and original lines. 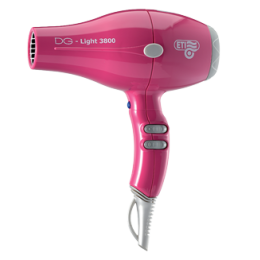 Discover now our lines and choose the Professional Hairdryer that best suits your needs: do not just dry your hair, create fantastic hairstyles with our high performance instruments.